Tabarka is a coastal town located in north-western Tunisia close to the border with Algeria. It has been famous for its coral fishing, the Coral Festival of underwater photography and the annual jazz festival. 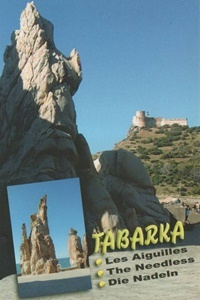 Tabarka's history is a colorful mosaic of Phoenician, Roman, Arabic and Turkish civilizations. 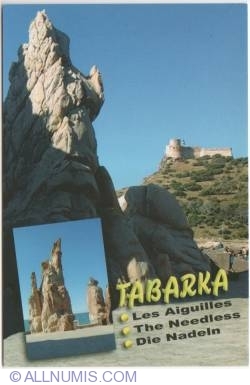 The town is dominated by an offshore rock on which is built a Genoese castle.